Search "antiage" 4 results have been found. 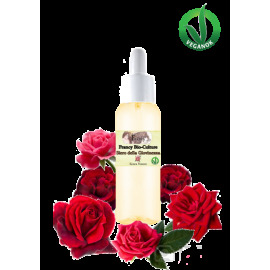 Hyaluronic Acid Serum (50 ml - 1.7 fl oz) - Face&Body Line. 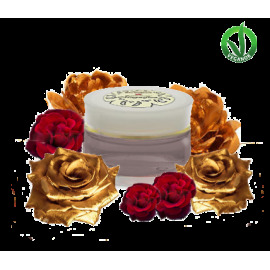 Hydrating facial moisturizer with anti-aging skincare properties. Anti-Aging Eye Cream (15ml - 0.5 fl oz) - Venere Line. For mature skin, thanks to its natural elements nourishes and stretches the signs of age, relaxing and nourishing the skin of eye contour. Serum of Youth (50 ml - 1.7 fl oz) - Venere Line. Rich serum that helps to counteract the signs of time and face wrinkles. It feeds the effects of capillaries in evidence, nourishes and relaxes the skin of the face.